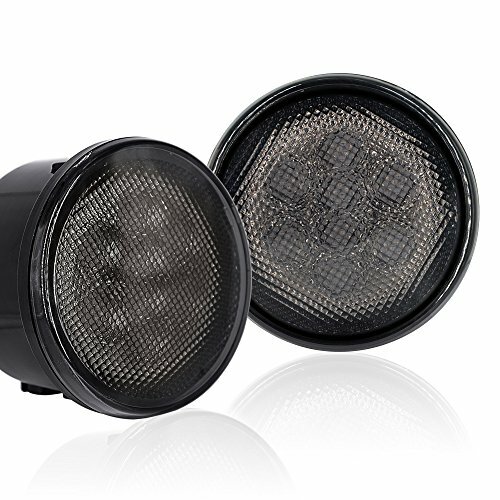 Browse our wide selection of Jeep Wrangler JK Parking Lights and Jeep Fog Lights to find the best prices for your Wrangler 2-Door or 4-Door. 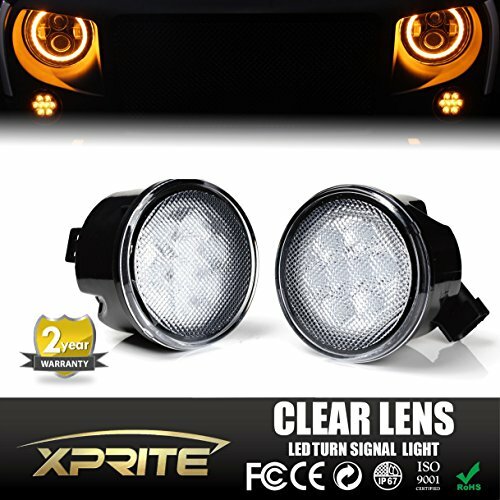 In this category you will find JK Wrangler Parking Light and Fog Light parts for the 2007, 2008, 2009, 2010, 2011, 2012, 2013, 2014, 2015, 2016, and 2017 Jeep Wranglers. 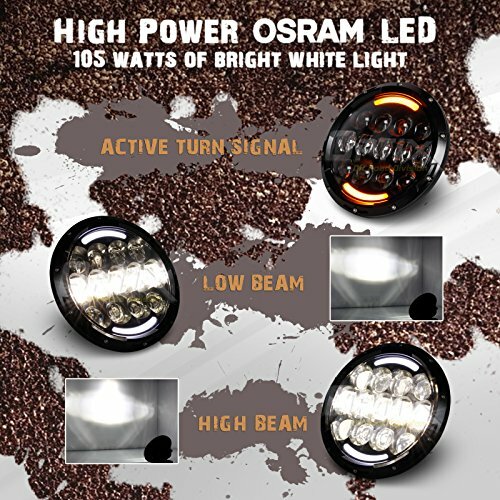 You can either select a product category or use our search box to find specific items in our store. 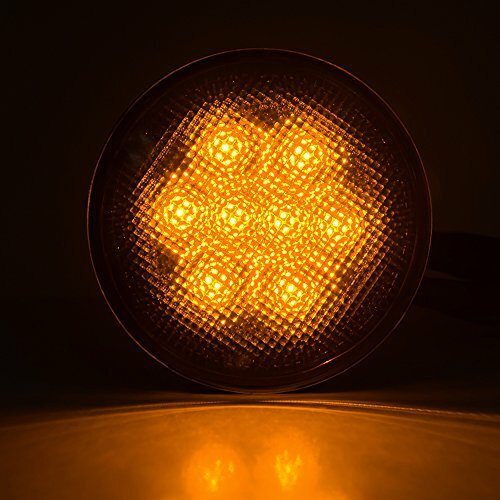 Feel free to use our filtering options to sort by popularity, price or ratings within a category. 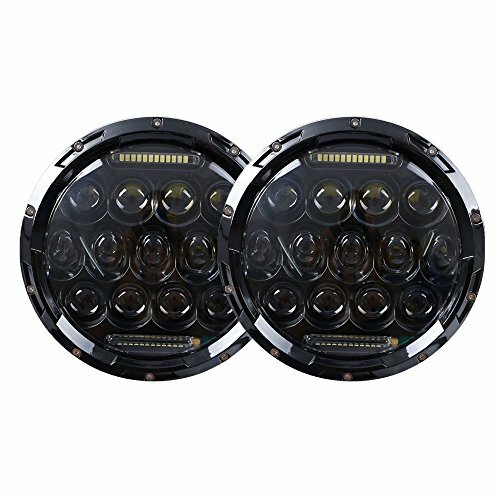 The JK Jeep Wrangler Parking Lights and Jeep Fog Lights we carry include LED fog lamps, 4 inch fog lights, turn signal lights, fog lights with halo rings, angel eye fog lights, LED turn signal lights, 3rd brake light kits, CREE LED fog lights, projector fog lamps, high output lights and much more. 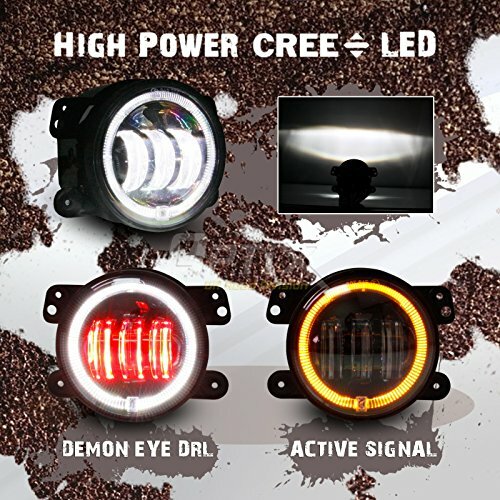 Light up the trails by replacing the stock Jeep Parking Lights and Jeep Wrangler JK Fog Lights with new LED, Cree LED or HID Fog Lights or Parking Lights. 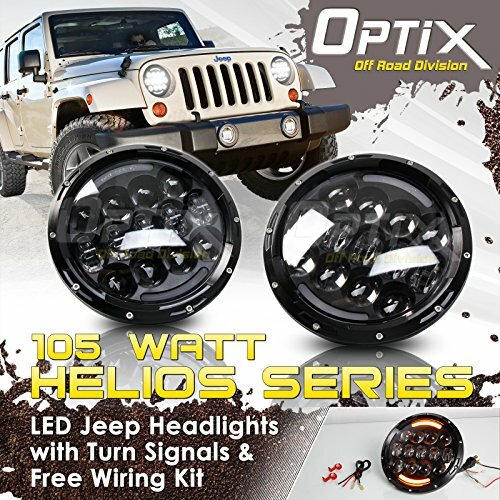 We offer everything you need to outfit your Wrangler JK with enough lighting to be able to travel off-road safely and brightly. 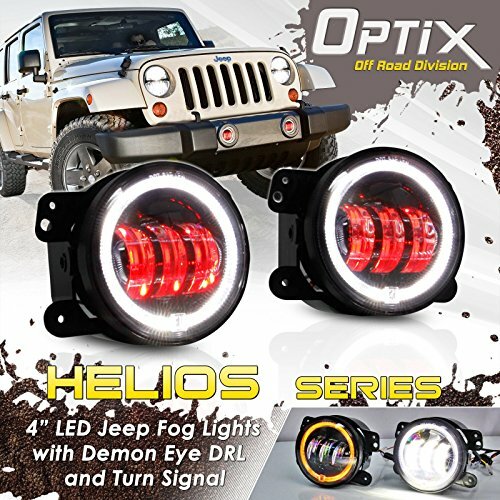 We have JK Parking Lights and Wrangler Fog Lights that will have your JK Jeep lighting up the road and trails keeping you and your passengers safe while traveling at night. 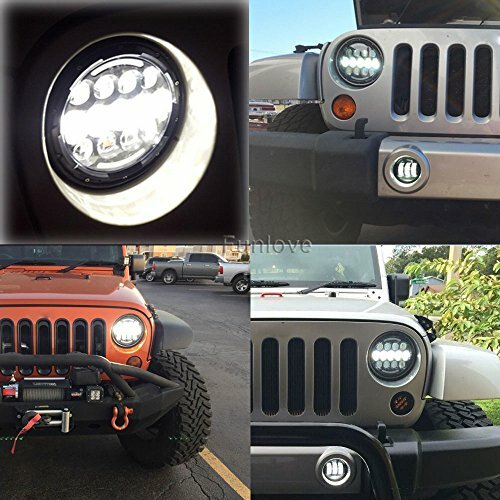 Find Jeep Parking Lights and Jeep JK Fog Lights today that are perfect plug and play replacements for the stock set and improve your JK Wrangler’s night visibility.